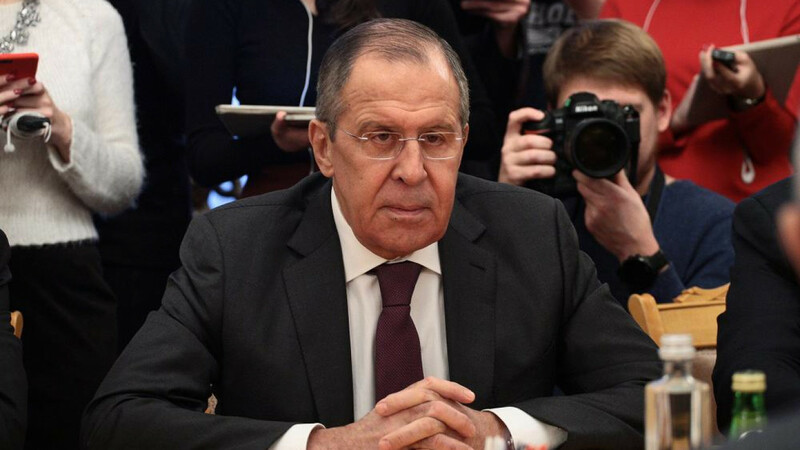 Russia’s Foreign Minister Sergei Lavrov has ruled out the deployment of additional military bases abroad, including in Latin America, despite an increase in military campaigns in recent years. 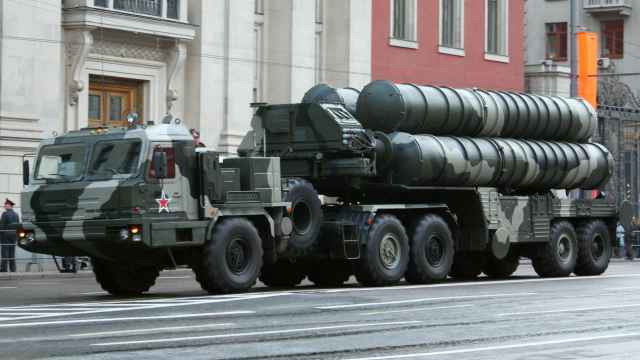 Russia maintains a military presence in Syria and several post-Soviet countries and conflict zones. 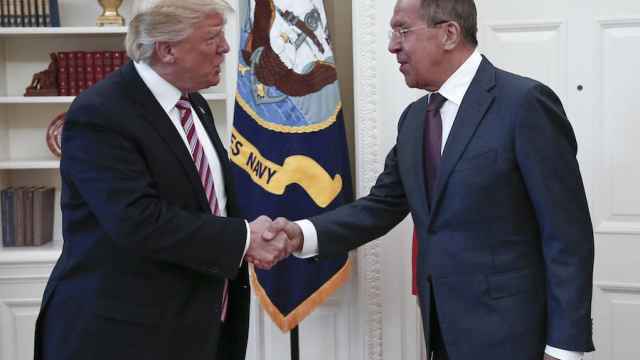 It recently signed a 50-year agreement to expand Russia’s naval presence in Syria despite a recent order to withdraw troops from the war-torn country. 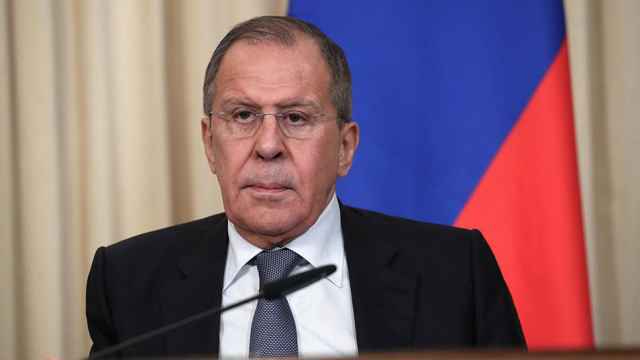 “Unlike a number of other countries, Russia is not seeking military expansion,” Lavrov said in an interview with the state-run Rossiya Segodnya news agency Monday. 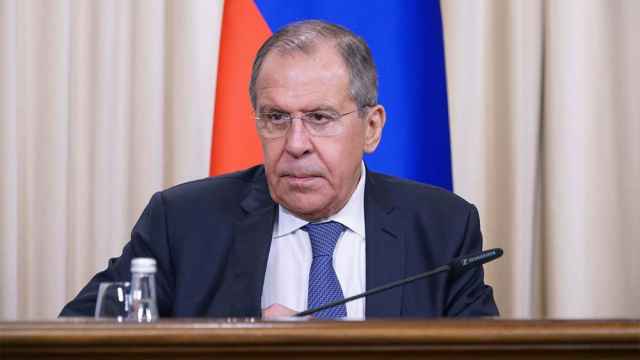 Meanwhile, Russia's top diplomat reiterated President Vladimir Putin’s gripe with NATO expansion into what Moscow considers its sphere of influence in Eastern Europe and the Baltics. Reports last year suggested that Moscow was considering reopening military bases in former Soviet-aligned Cuba and Vietnam. Last week, Vladimir Putin said that Russia did not need an “endless number of bases” abroad, partly due to their high cost. “There is something else that we base this decision on, and I’m saying this without irony: we base it on our peace-loving foreign policy,” he was cited as saying Friday by the RBC business portal.